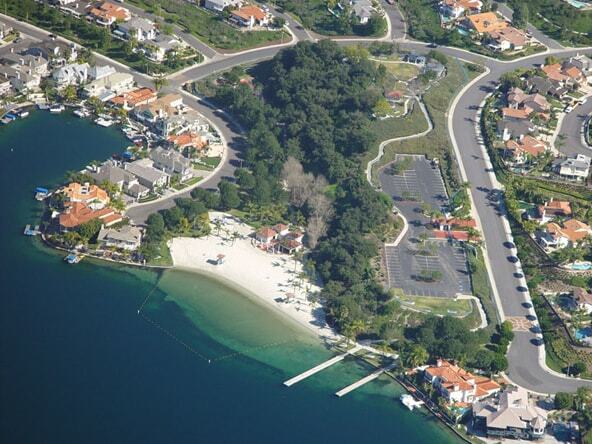 The address for East Beach is: 28051 Lanzarote, Mission Viejo, CA 92692. The Upper Picnic Area is available for rental year round. Memorial Day, Independence Day and Labor Day are excluded. The park may not be reserved on these three (3) days. There is ample accomodation for 125 people with seating for 96. The area is easily accessible from the East Beach parking lot. There are 16 picnic tables and 16 barbecues.